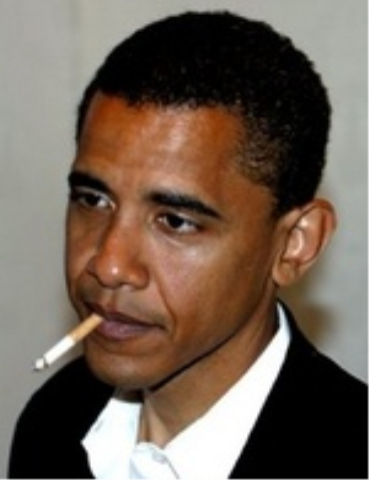 This Wednesday, Senate Republicans will have their chance to speak with Obama about his reconfiguration of the US court system. 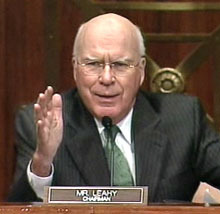 He is scheduled to meet for a discussion concerning a replacement for Justice John Paul Stevens‘ when he retires by the close of the current term.Senate Minority Leader Mitch McConnel (Kentucky), Senator Jeff Sessions (Alabama) – the Senate Judiciary Committee‘s top Republican– Senate Majority Leader Harry Reid (D-Nev.) and also Senator Patrick Leahy (D-Vt) – who is also the chairman of the Judiciary Committee,are planning to be in attendance at this important meeting. Leahy has recently stood up against the Republican threat to filibuster any nominee whom they deem a “judicial activist,” and soon he may have significant grounds to support his dissent. This Thursday, the Senate Rules Committee will hold a discussion on the history of the filibuster. Democratic Lawmakers seek a means of restricting this government tactic that they feel the GOP has been abusing for the past 15 months. Groups of academics and experts alike also plan on speaking about the historical use of the filibuster during the hearing; however, since the Democrats only hold 59 seats, they need to develop a firm strategy for gaining the 67 votes needed for the essential dissolution of the filibuster.